Oh gosh I have never tried to make souffle, afraid it will not turn out as expected. Yours looks heavenly and with the gruyere cheese, Oh boy, just out of this world I bet! This looks so good and gruyere is my favorite. 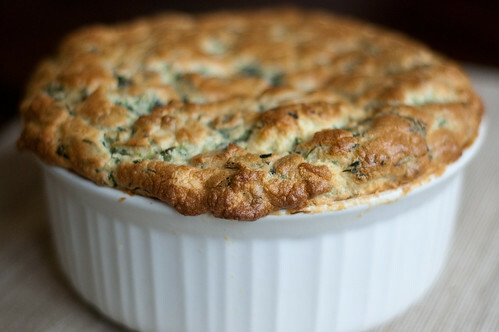 I have always been scared to try a souffle, but after reading this and watching Whitney on master chef make them I think I am finally going to try it. Thanks!